It pays to have been rulers. UK is home to some of the most amazing campuses, the sights of which will take your breath away. 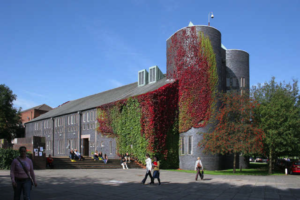 Many of its universities have been used as filming locations for period dramas and epic films. Having grown up reading about kings and knights and royal stories, and of late, Harry Potter, we can’t imagine how amazing it would be to be here. 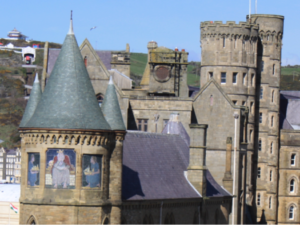 And who wouldn’t want to study in a medieval castle, and get rid of hangovers in a sprawling garden where you can soak in the sun? A university’s atmosphere is of paramount importance in a student’s life and can help them achieve academic excellence. 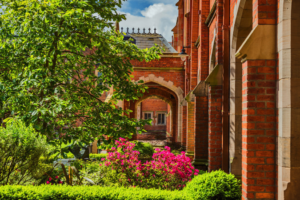 Our list features old and new universities, and the architecture that stands out in their campus, which includes college grounds, departmental buildings and even chapels! 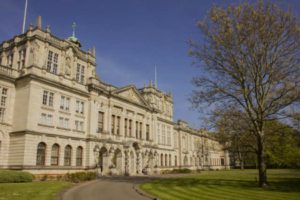 1.Cardiff University’s main building is a rival to many amazing old institutions. 2. Watched Downtown Abbey and Avengers: Age of Ultron? 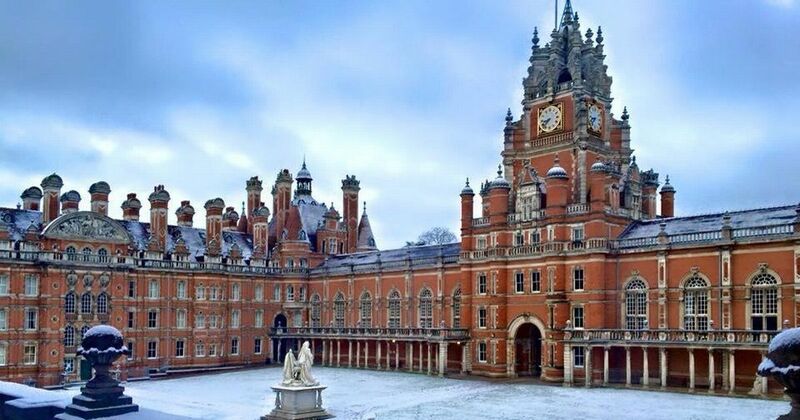 Royal Holloway’s Gothic-style Founder’s Building is a regular feature in the show! 4. St Andrew’s University in Scotland is sure a place for royals. 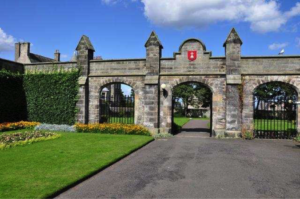 The University of St Andrews’ many notable and famous alumni include the Duke and Duchess of Cambridge – Prince William and his wife, Catherine. 6. 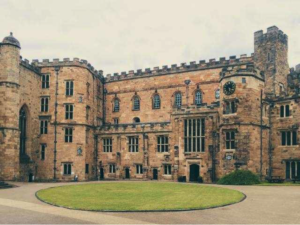 Many of Durham University’s campus buildings are historic and architectural marvels and date back to the 11th century. 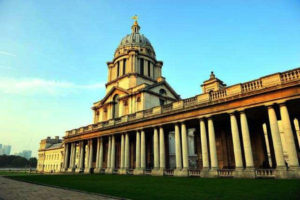 It was established in 1832, and its stunning buildings have been described as “one of the great experiences of Europe to the eyes of those who appreciate architecture”. 7. 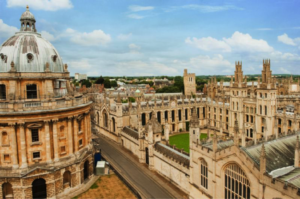 University of Oxford is probably the English-speaking world’s oldest university and arguably the most iconic. 10. 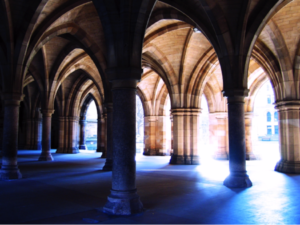 The sweeping archways of the University of Glasgow form the entrance to the Hunterian Museum and Art Gallery, the oldest museum in Scotland.